Apple’s Siri: Digital Assistant or Dangerous Distraction? 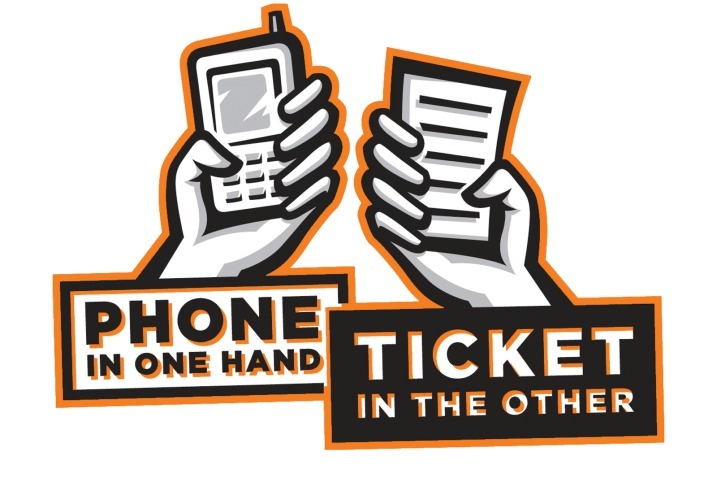 While it may come as no surprise, physical distraction, such as reaching for the radio dial, and visual distraction, like reading a text message, can be an extremely dangerous type of distracted driving. What American motorists may find more alarming is that using hands-free, voice-activated technology can also be very dangerous. Due to advances in voice-recognition software, many smartphones and in-vehicle infotainment systems rely largely on hands-free, voice-activated commands that are usually praised for being safer alternatives to traditional hand-operated controls. According to new research conducted by the AAA Foundation for Traffic Safety, three out of four drivers believe that hands-free technology is safe to use; however, these popular modern vehicle features may actually elevate mental distraction. In addition to built-in systems found in various car models, the study separately assessed Apple’s voice-activated digital assistant, Siri, on an iPhone 5 with iOS 7 and measured the cognitive workload of 45 drivers performing various in-vehicle tasks using voice-based technologies. Implementing a five-category rating system, researchers measured Siri-based interactions such as sending and receiving text messages, updating Facebook or Twitter and changing calendar appointments. Various measurements to record distraction were taken during three different experiments: in a driving simulator, without driving, and in-vehicle on residential streets. The research found that “hands- and eye-free use of Apple’s Siri generated a relatively high category 4 level of mental distraction.” Furthermore, the use of Siri in a car resulted in two crashes during the simulator study and was also given the lowest rating of intuitiveness coupled with the highest rating of complexity, due to its “lack of consistency and its inflexibility” in regards to voice commands. Although the AAA study examined the level of distraction when using Siri directly on an iPhone, it did not look at Apple’s new in-dash system, CarPlay, which the company states is a “smarter, safer way to use your iPhone in the car.” Early reviews have suggested that the built-in system’s Siri integration is improved compared to Siri on the iPhone, but the study’s conclusion still rings true: even voice-activated systems can result in dangerously distracted drivers.